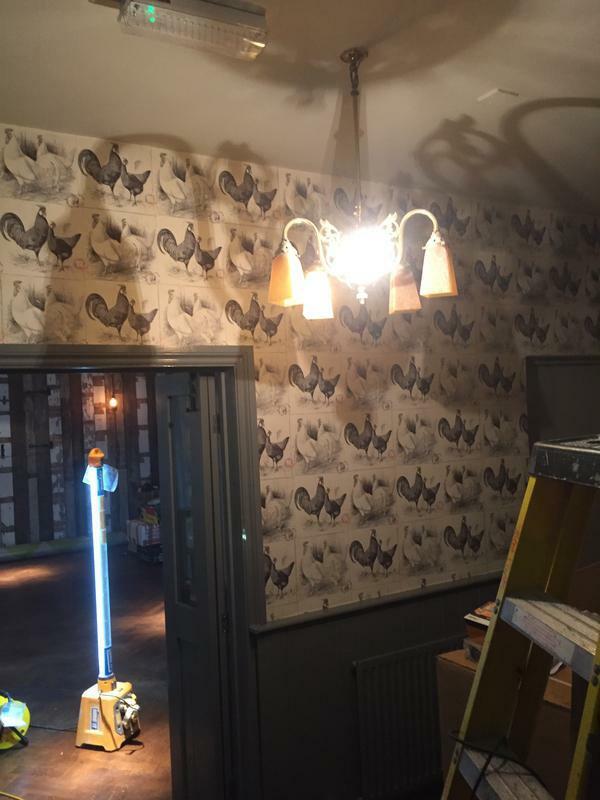 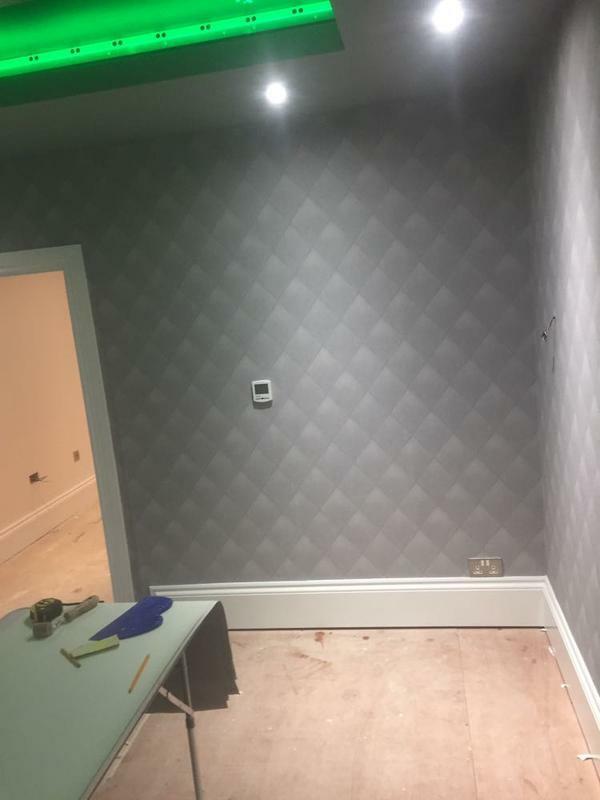 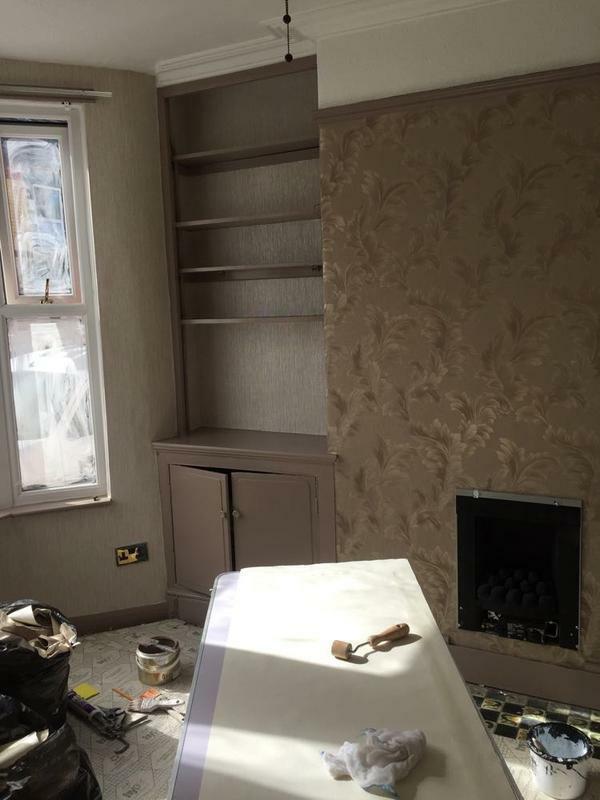 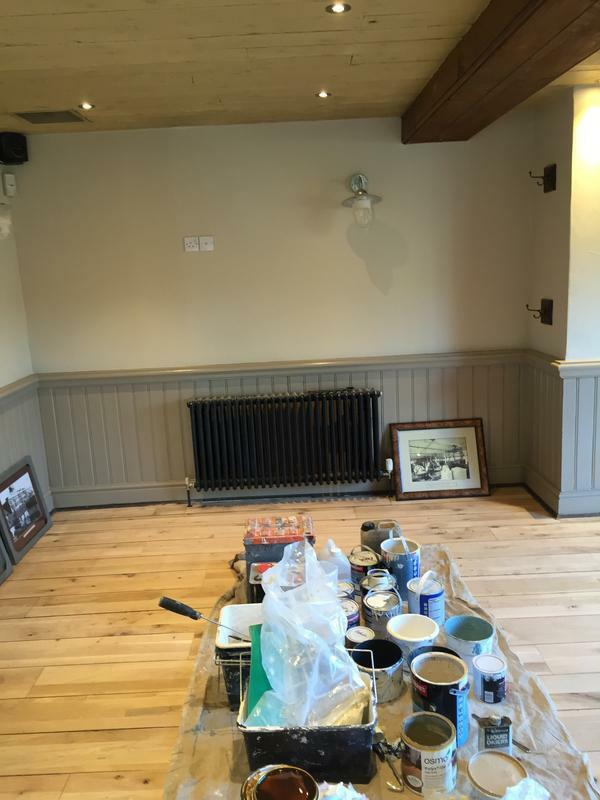 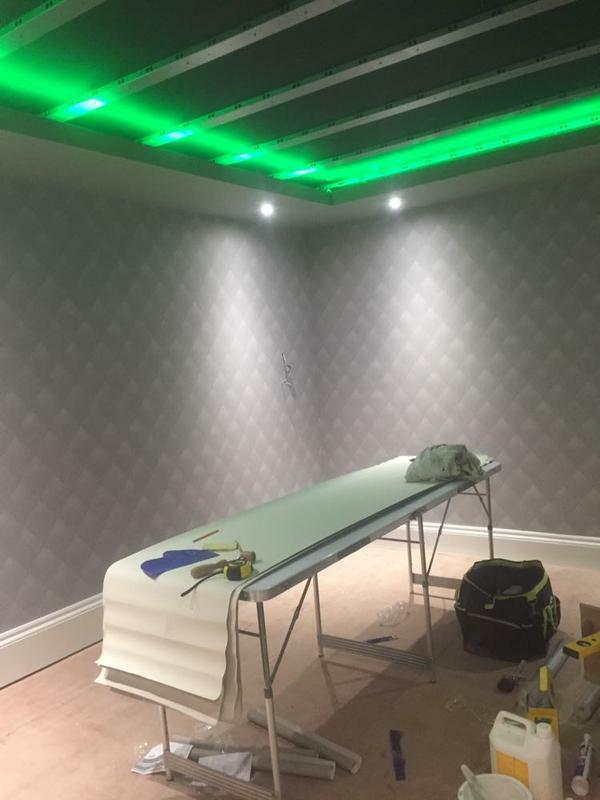 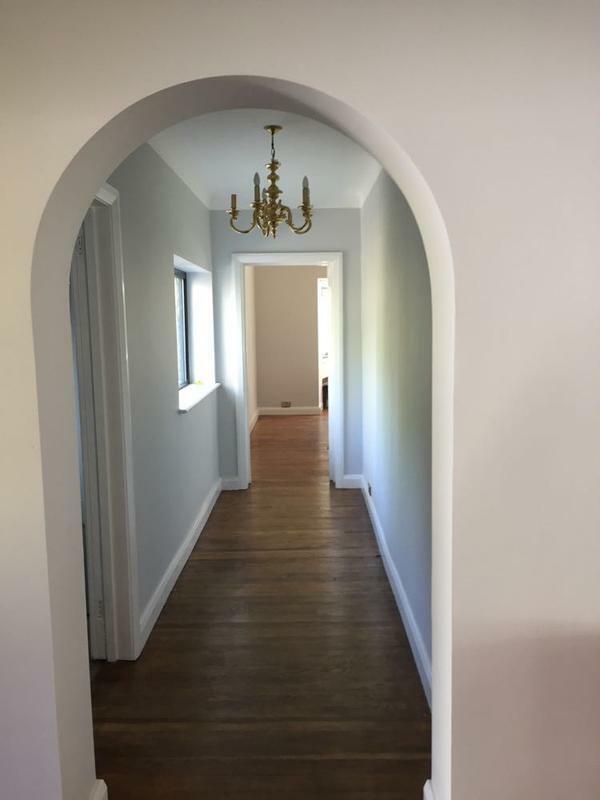 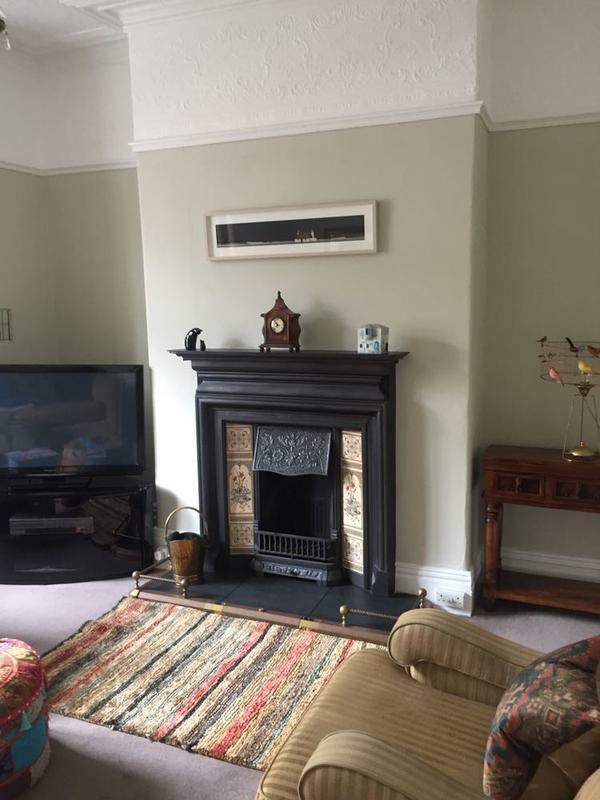 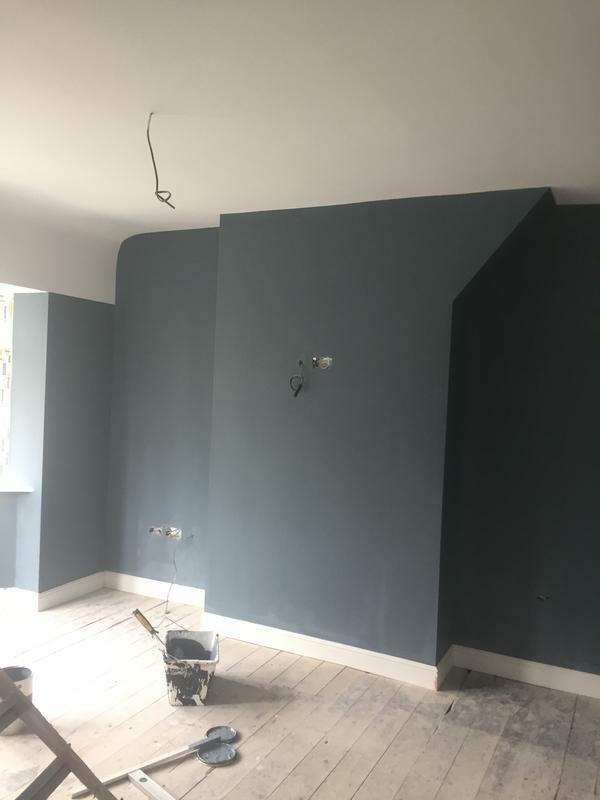 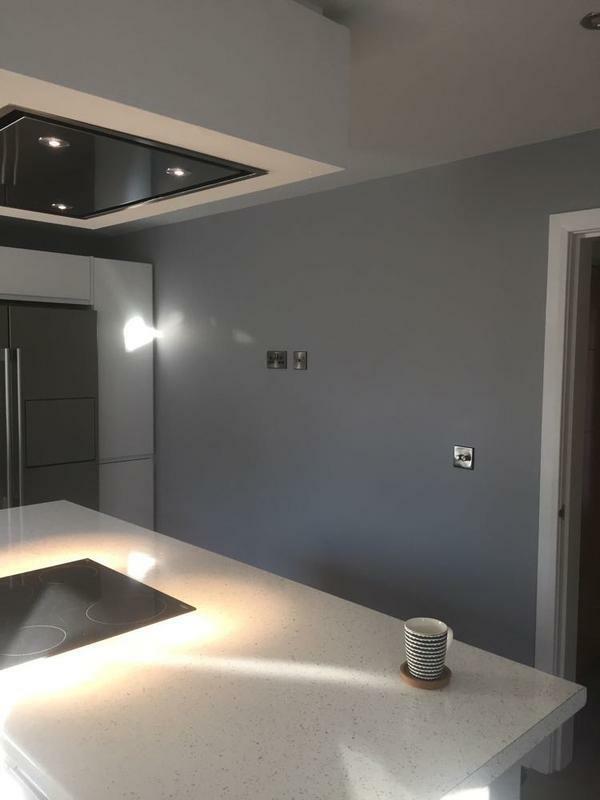 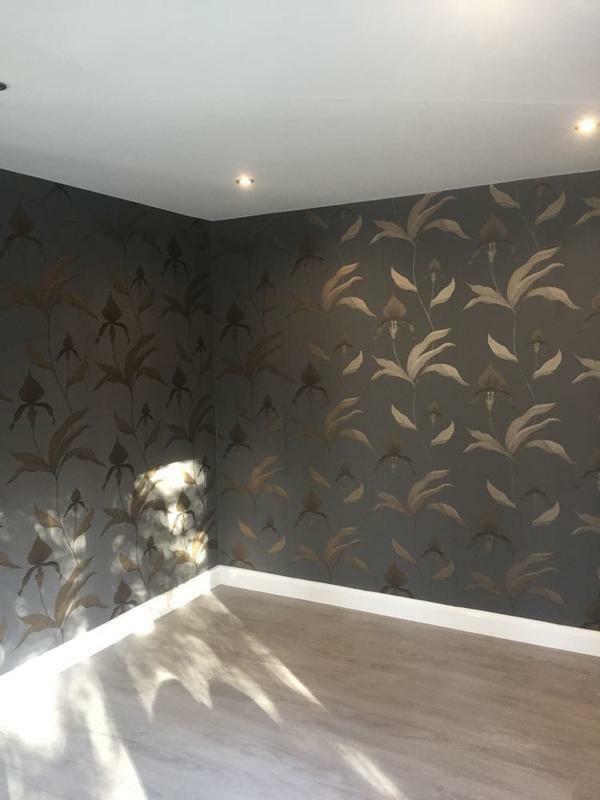 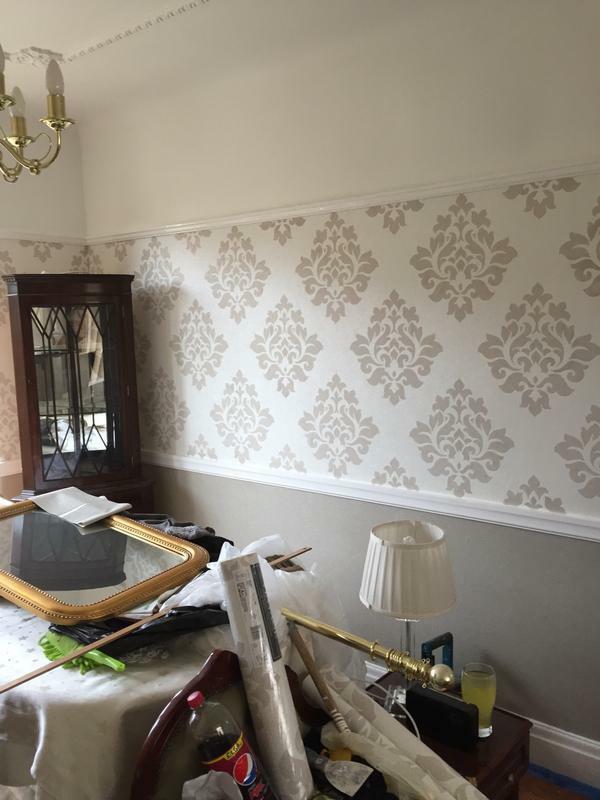 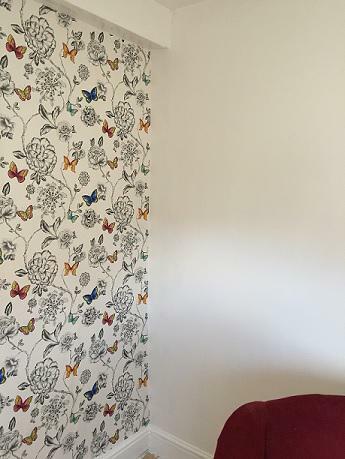 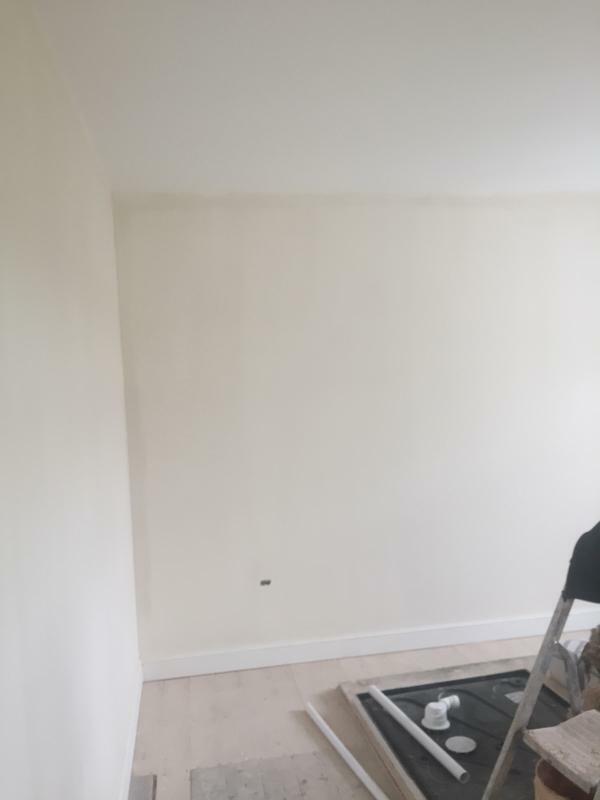 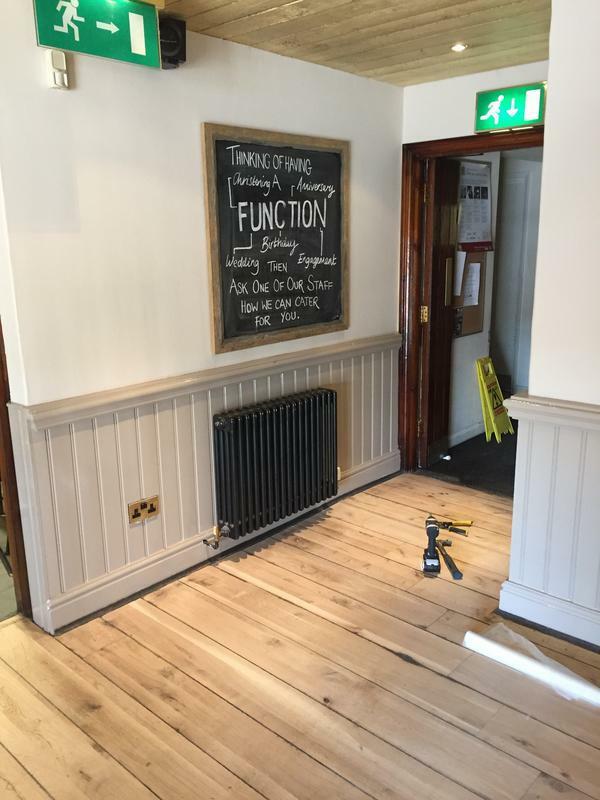 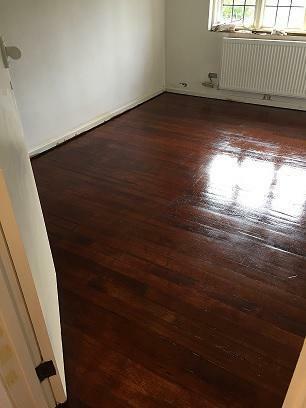 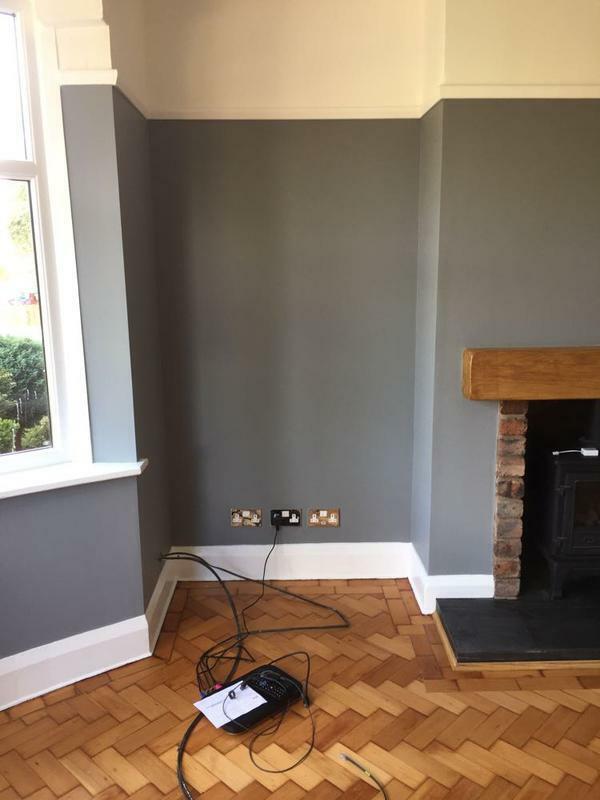 Foz Decorators has established itself as a high quality painting and decorating company, specialising in both domestic and commercial work over the last 16 years. 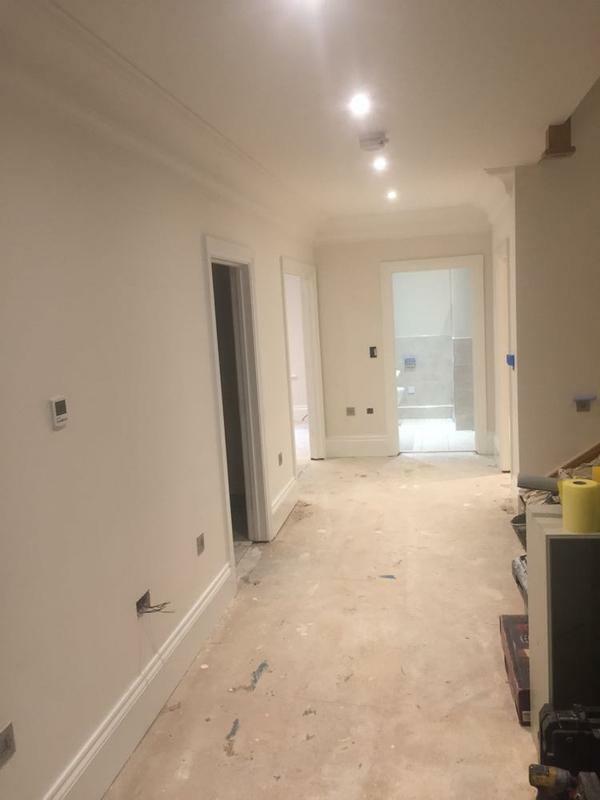 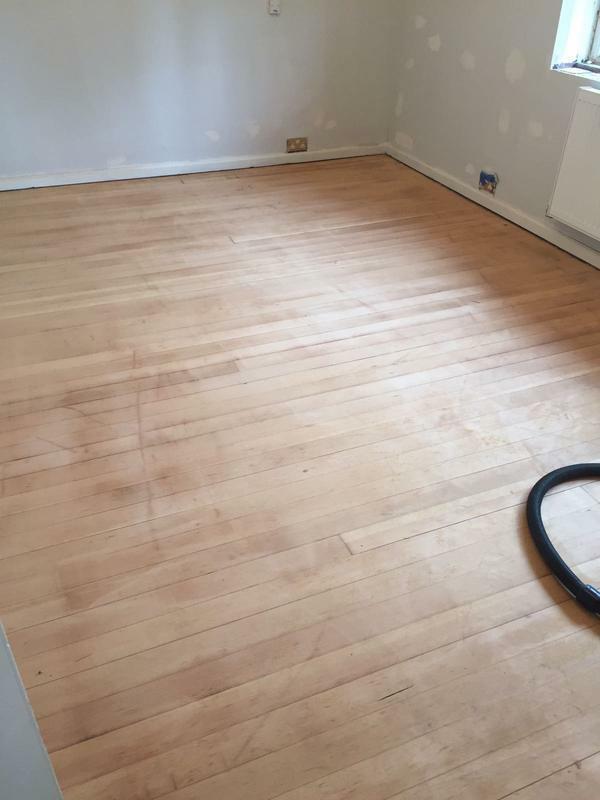 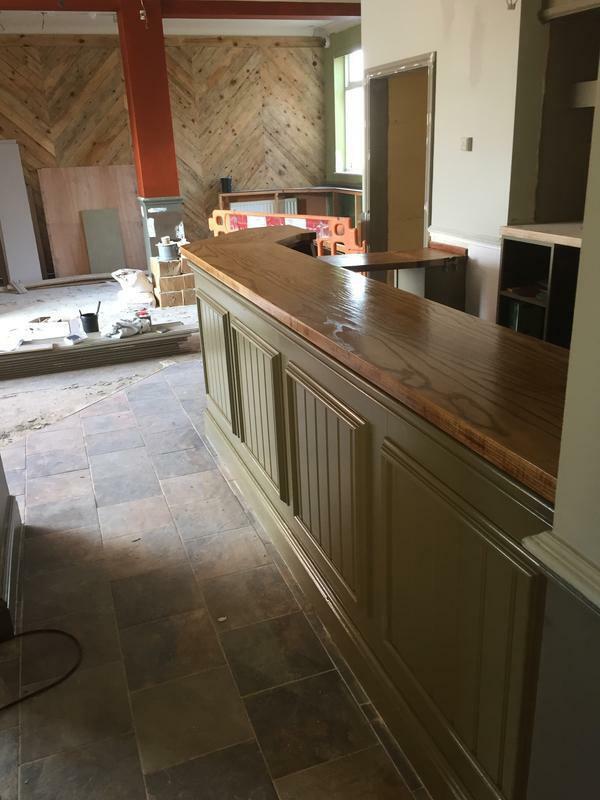 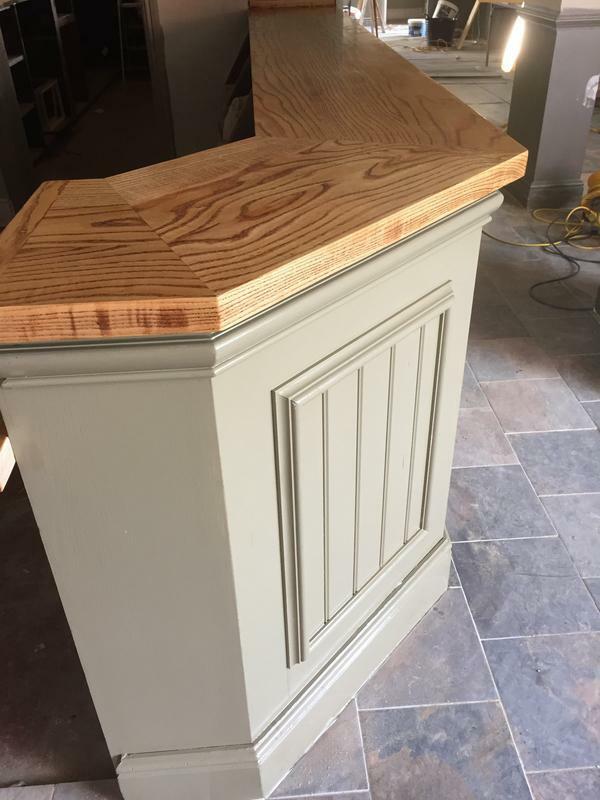 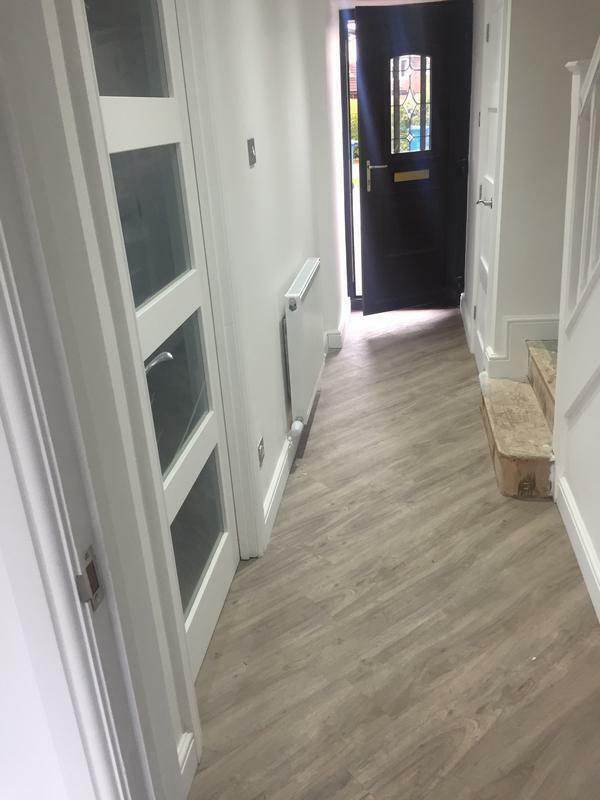 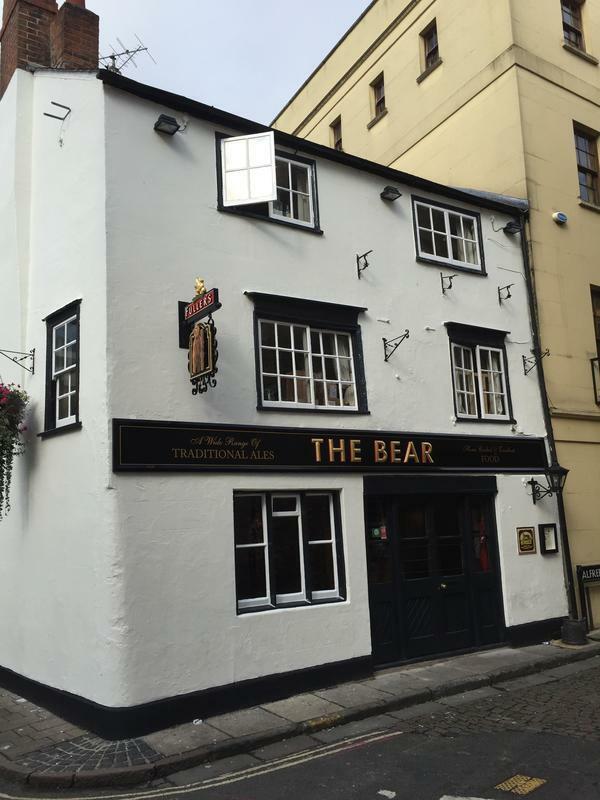 The company is run by a professional skilled team with many years in the refurbishment industry, which enables us to deal with all clients needs and aspirations. 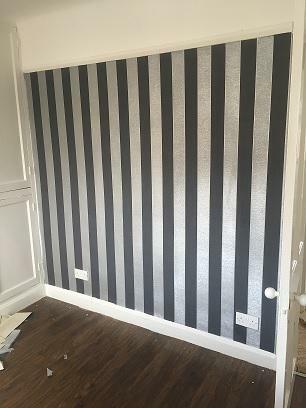 We believe at Foz Decorators in professionalism and listening to our customers is the key to a successful client/tradesman relationship. 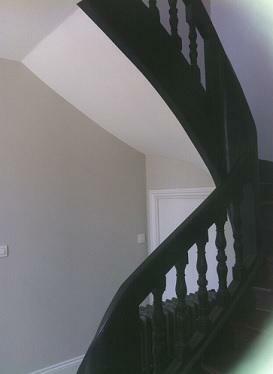 We are Dulux select approved and also Trust Mark government endorsed in the painting and decorating industry. 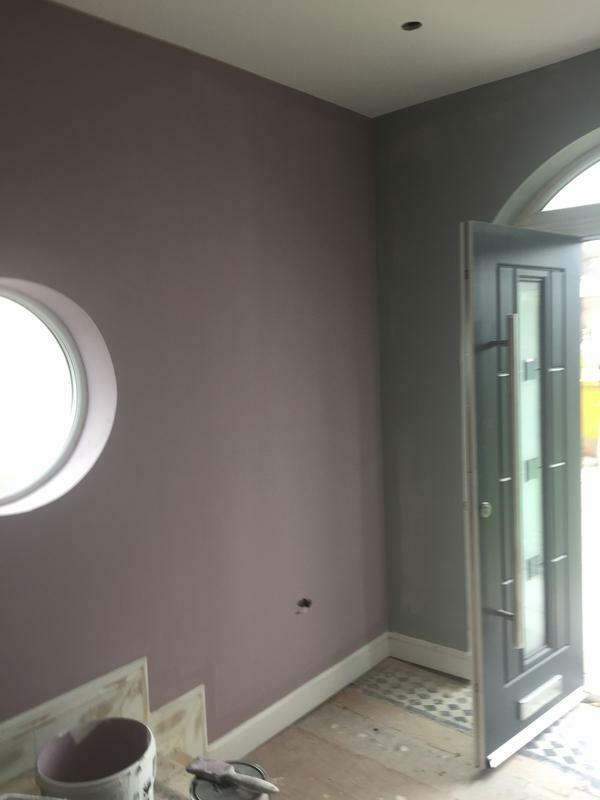 If there is anything you wish to discuss or require a free quote, please do not hesitate in giving us a call. 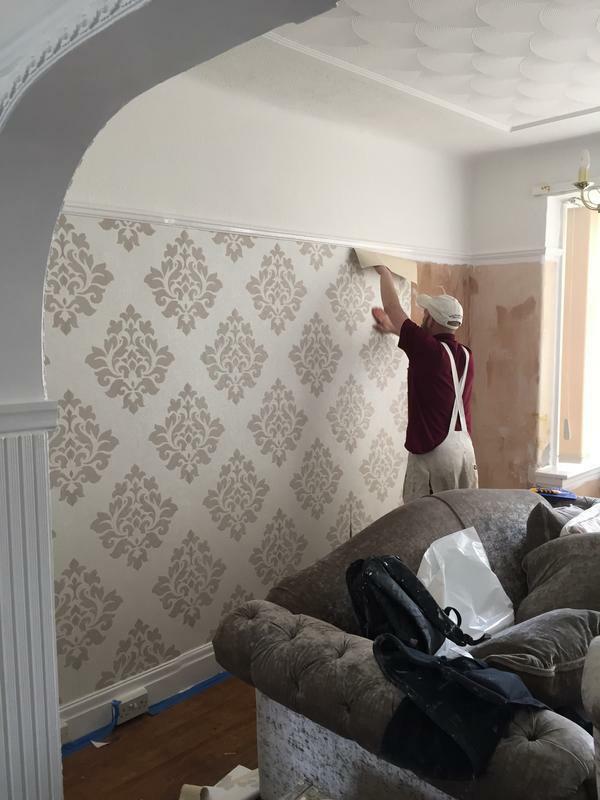 We are always happy to give helpful, friendly and professional advice. 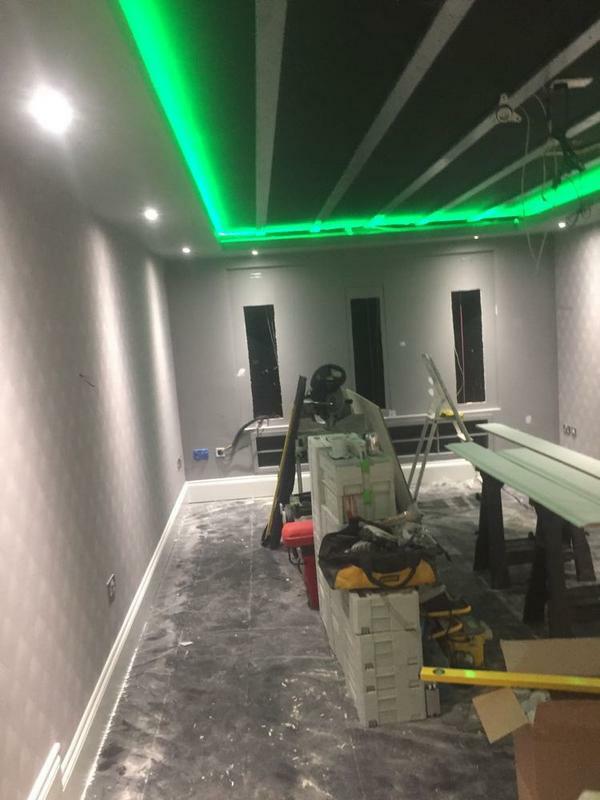 (we do not accept cheques) PAYMENT ON COMPLETION Please mention Trustatrader when calling. 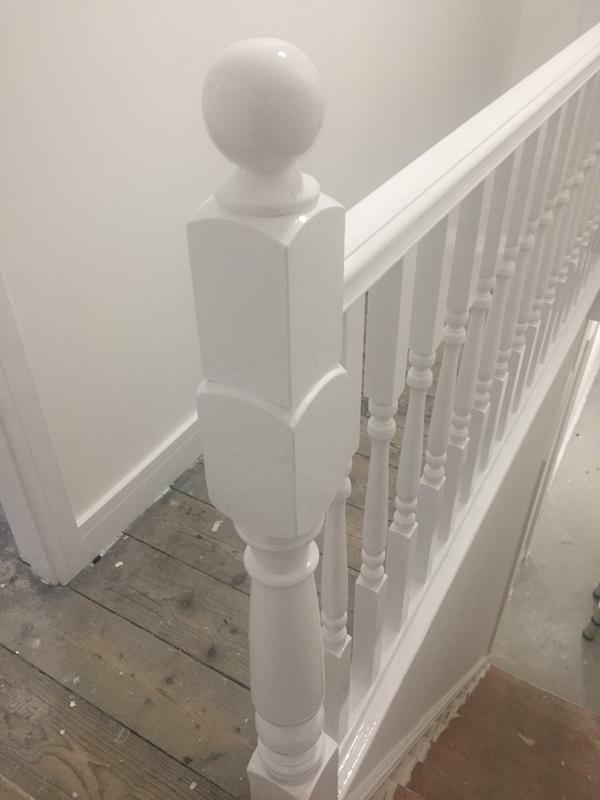 "Excellent work would highly recommend." 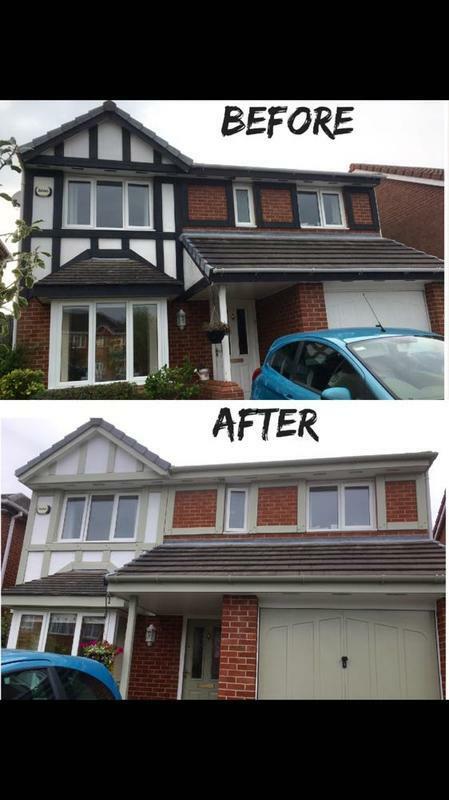 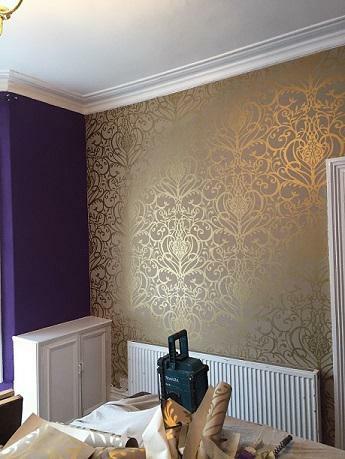 "Full house decoration changed are new house we bought into a modern clean property can't thank the lads enough. 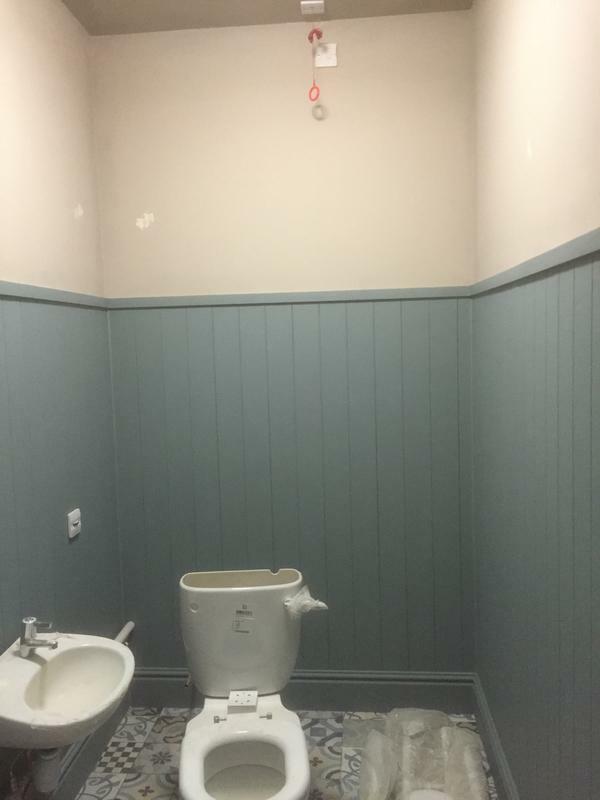 Try them out ." 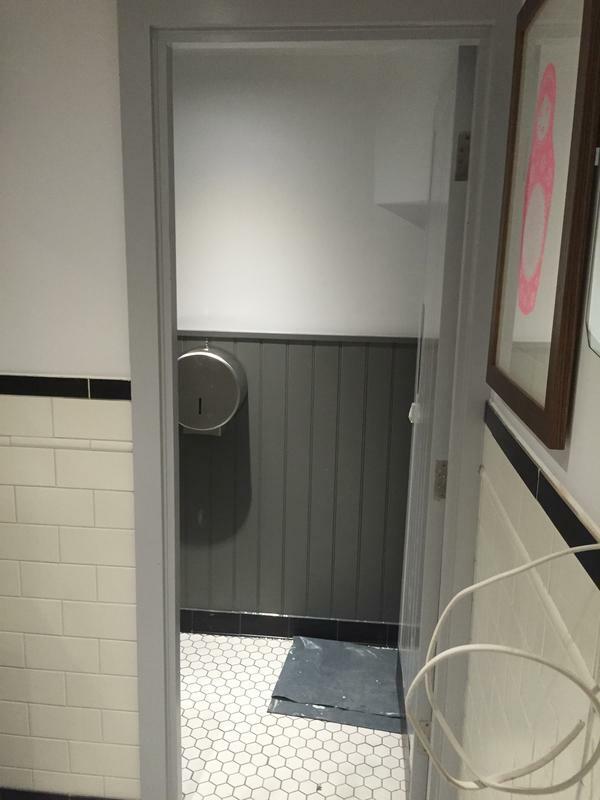 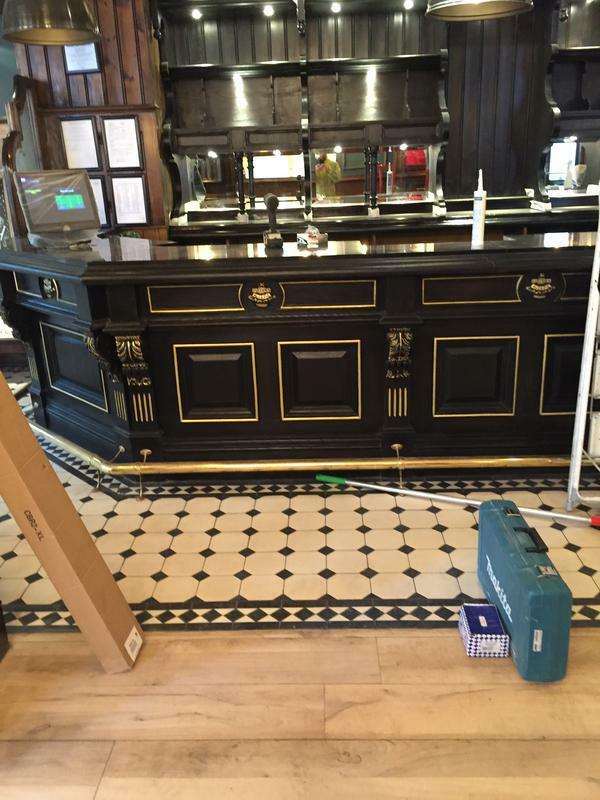 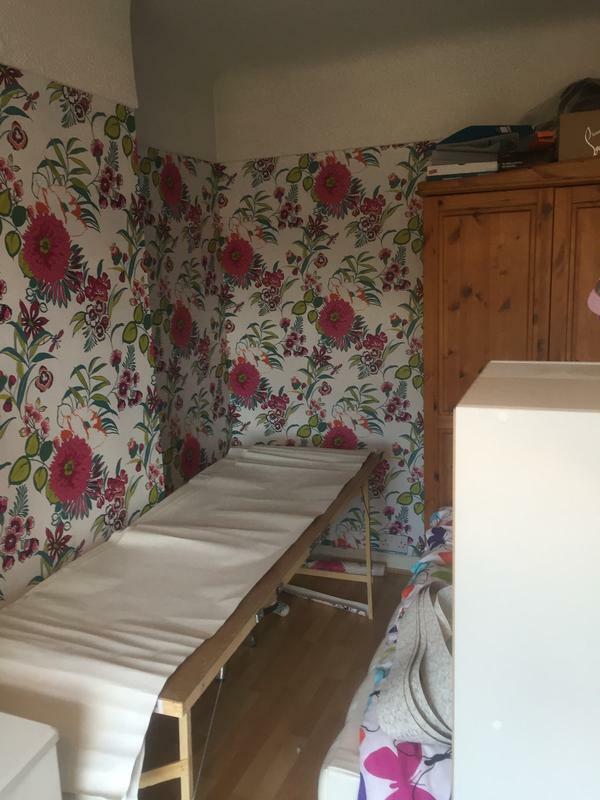 "Very professional, neat and tidy. 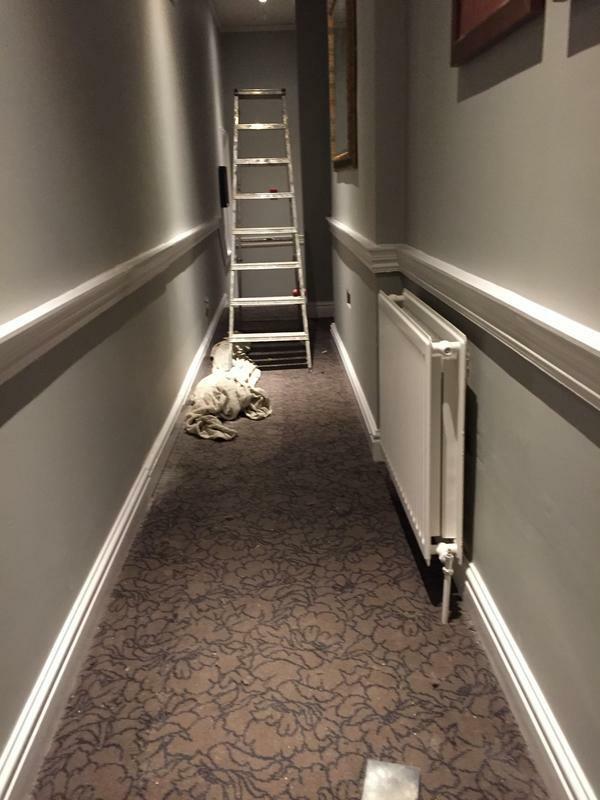 Had great ideas on how best to carry out the work."